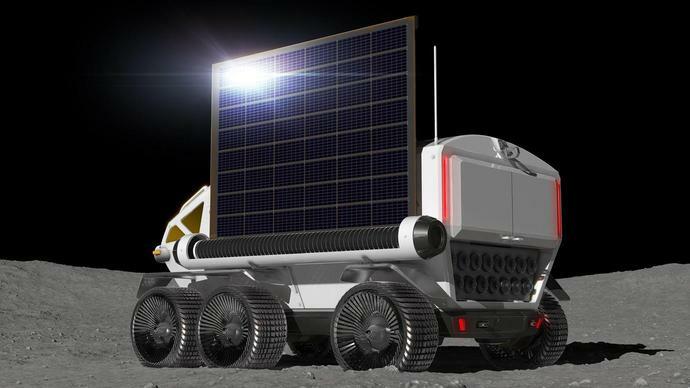 The automobile manufacturer announced plans on March 12 to team up with Japan's space agency to develop the moon rover of the future - a fuel-cell powered behemoth that enables astronauts to live inside it without wearing space suits. "The automotive industry has long done business with the concepts of 'hometown' and 'home country' largely in mind," said Toyota President, Akio Toyoda in the joint announcement. "However, from now on, in responding to such matters as environmental issues of global scale, the concept of 'home planet,' from which all of us come, will become a very important concept." Officials from Japan's space agency said that JAXA and Toyota have been working on this project since May 2018.